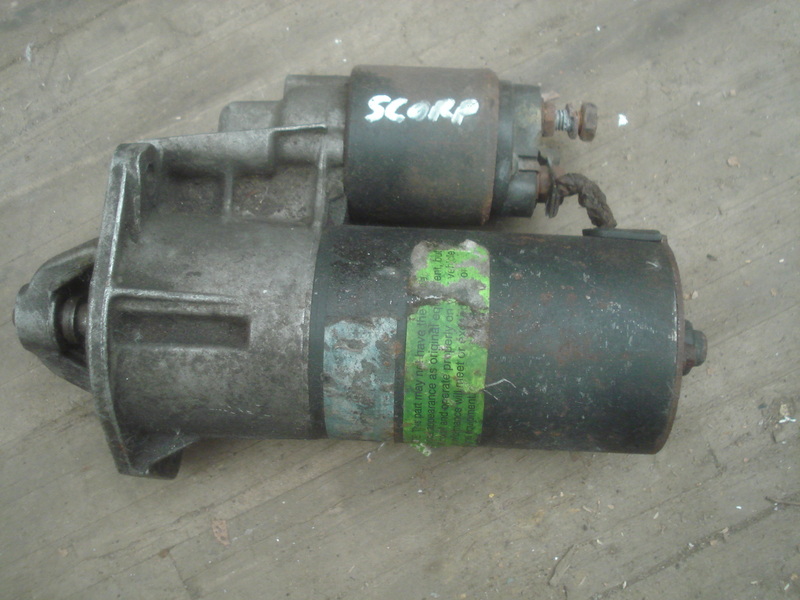 Good used Scorpio 2.9 starter motor with attached starter solenoid. Tested. no warranty. Have rebuilt units available with warranty if desired.